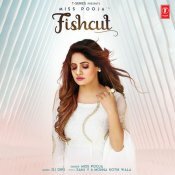 T-Series are finally proud to present the long awaited brand new smash hit single released by the ever popular Miss Pooja entitled “Fishcut“, music by DJ Dips!! 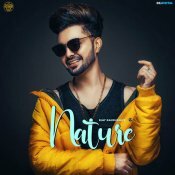 TOB Gang are finally proud to present the long awaited brand new hit single released by B Jay Randhawa entitled “Nature” featuring Miss Pooja, music by Gupz Sehra!! 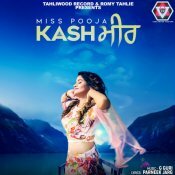 Tahliwood Records are proud to present the brand new single released by Miss Pooja entitled “Kashmir” featuring G Guri! 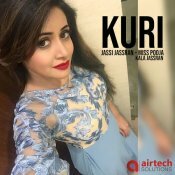 Airtech Solutions are proud to present the brand new single released by Jassi Jassran entitled “Kuri” featuring Miss Pooja! Audio Vision Entertainment are proud to present the highly anticipated brand new single released by Jass Laddi entitled “Veri Wala Kanda” featuring Miss Pooja! 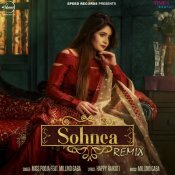 Speed Records are proud to present the official remix of another Miss Pooja hit single “Sohnea” featuring Millind Gaba!! Speed Records are proud to present the official remix of Miss Pooja’s smash hit single “Baari Baari Barsi” featuring G Guri!! ARE YOU Miss Pooja? Contact us to get a featured artist profile page.